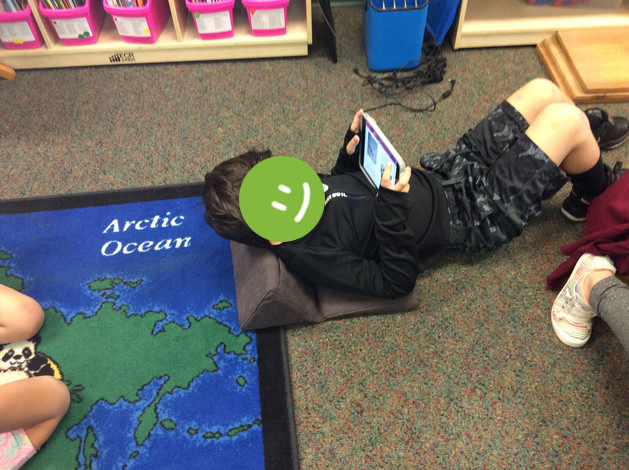 My students really enjoy using the PadPillow! One student in particular finds it much easier to focus on his work when he is using the PadPillow. 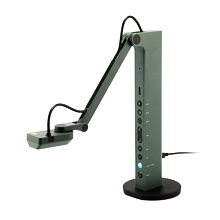 It allows the student to be comfortable and not have to worry about holding the ipad or device while using it. It also works great with our other devices, including our Chromebooks. This pillow is very comfortable but also very sturdy, and is ideal for the classroom! It folds up easy for storage when not in use. Students love to use it in a variety of ways! To lean against, to put their device on, etc. The wish was originally made on Aug 2, 2018.